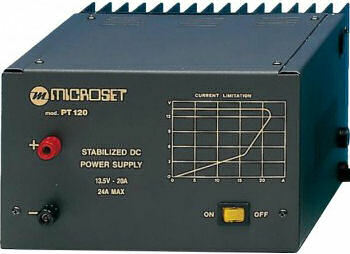 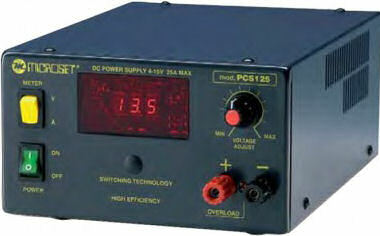 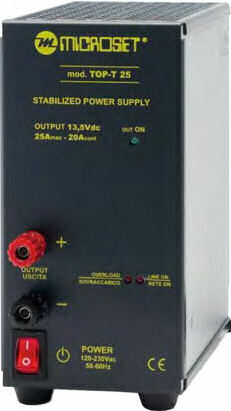 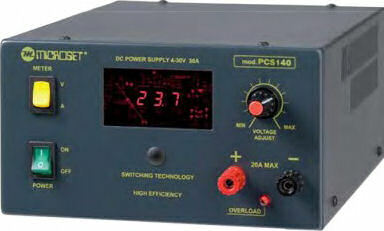 Microset PT 120 is a very reliable and rugged linear power supply, output fix voltage, without any noise emission. 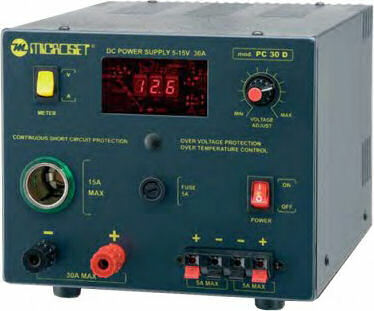 Microset PCS 125 is a very efficient and reliable adjustable voltage A C-D.C. power supply for continuous service also in difficult applications without interference emissions. 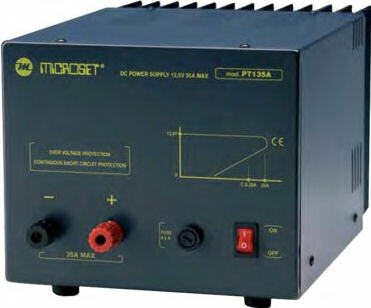 Microset PCS 140 is a very efficient and reliable adjustable voltage A C-D.C. power supply for continuous service also in difficult applications without interference emissions.